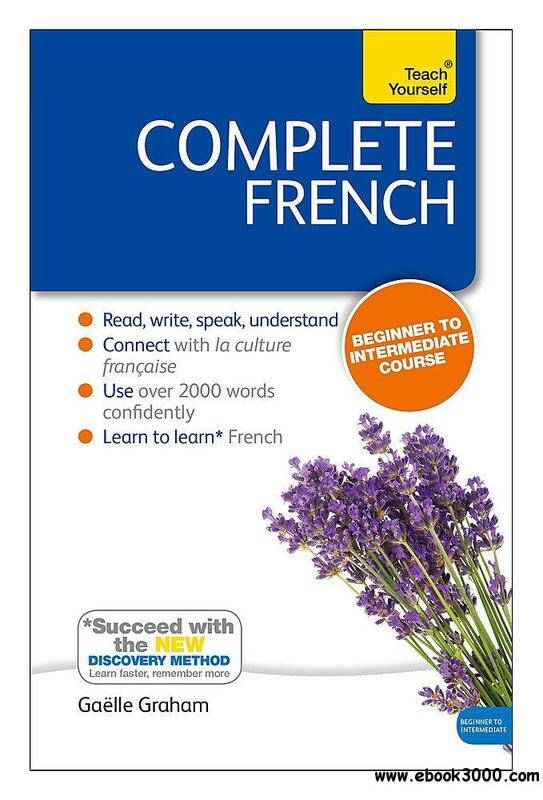 Complete French is a comprehensive book and audio language course that takes you from beginner to intermediate level. This 416 page book is for use with the accompanying CDs of audio files (ISBN 9781444177305). Get our companion app. French course: Teach Yourself is full of fun, interactive activities to support your learning with this course. Apple and Android versions available.